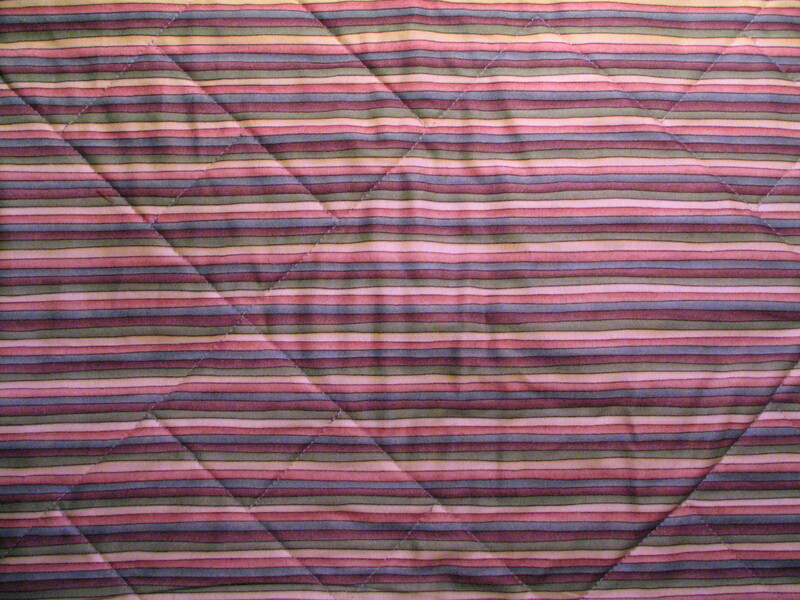 This is my second start to finish quilt project. I had a really fun time making it and was able to use some of my fabrics from my dear friends. 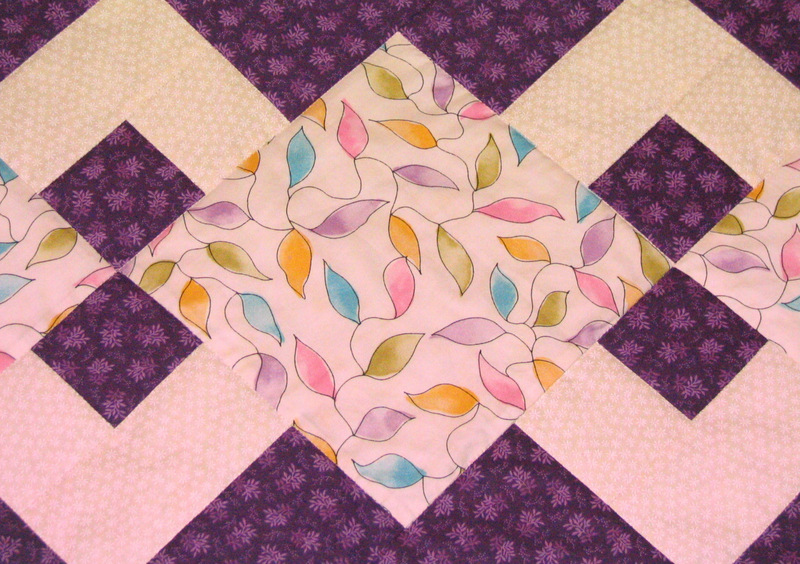 I am still thinking of whether I want to quilt a design in the diamond shapes, but I am happy with the stitch in the ditch that I did. I have decided that I want to make a table runner for each season and I am looking for a 4th of July pattern next.